What is an I-829 Investor Petition? 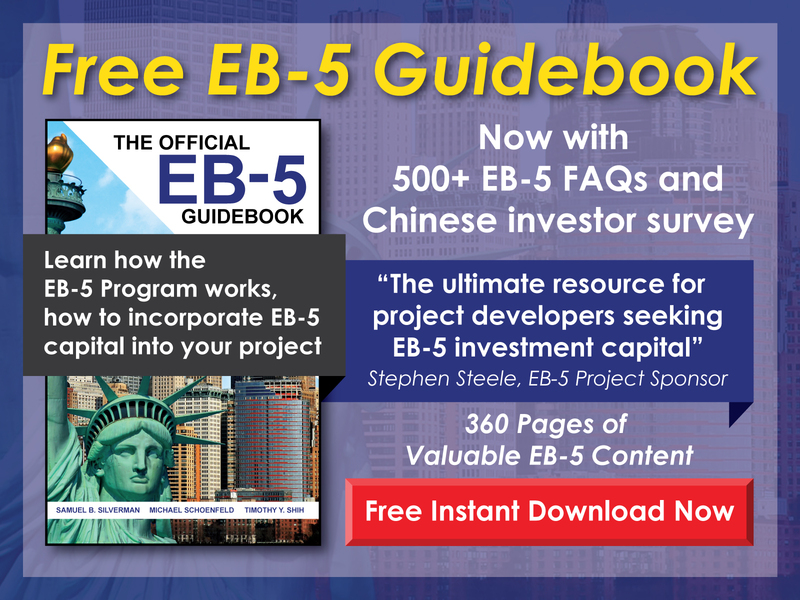 In order for an investor to complete the EB-5 process, he or she must file Form I-829 with the USCIS. Free EB-5 Evaluation What is an I-829 Petition? Two years after a foreign national’s Form I-526 has been approved by United States Citizenship and Immigration Services (USCIS), he or she must submit Form I-829, Petition by Entrepreneur to Remove Conditions. Specifically, this form must be filed within the last 90 days of the investor’s two-year conditional residency period. Failure to submit this form within this timeframe may jeopardize a foreign investor’s ability to gain lawful permanent resident status. An I-829 Petition must prove to USCIS that the investor has met all the requirements of the EB-5 Program. Once the I-829 Petition is approved by USCIS, an investor and his or her qualified family members will be awarded lawful permanent resident status. Since Form I-829 is a petition to remove the conditions from the investor’s permanent resident status, the investor must demonstrate he or she possesses conditional permanent resident status. This can be accomplished by providing a photocopy of the investor’s Green Card. 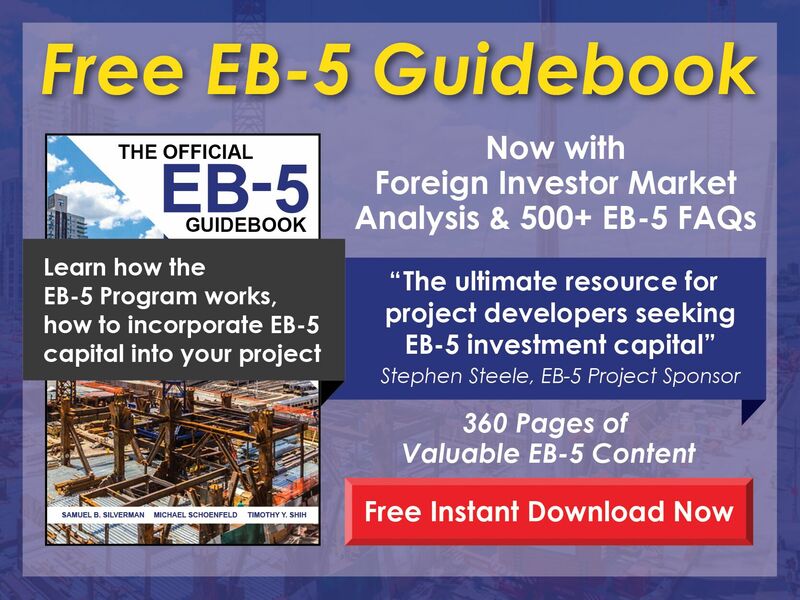 Also, because removing the conditions from the investor’s resident status is contingent upon successfully completing all the requirements of the EB-5 program, the investor must provide accompanying documentation that demonstrates he or she has met all the criteria of the EB-5 Program. To demonstrate that a new commercial enterprise was established, the investor will need to provide federal tax returns that document the enterprise’s existence. In addition to proof that the enterprise was created, the I-829 and accompanying documentation must show that the enterprise existed through the duration of the investor’s two-year conditional residence. Acceptable evidence may include state and federal tax returns, quarterly tax statements, bank statements, contracts, licenses and certifications, receipts, and invoices. The investor will also need to provide proof that the requisite capital was invested. Such proof may include bank statements, audited financial statements, or some other form of evidence that demonstrates the investor’s capital was received by the new commercial enterprise. Additionally, the EB-5 Program requires that the investor’s capital investment result in the creation of 10 full-time jobs. Certain tax documents and payroll records can be used to demonstrate this requirement was met. For an applicant with a criminal history, certain legal documents must also be provided, such as related court records, law enforcement statements, or any records of arrest, sentencing, probation, or parole. Typically, Form I-829 is prepared and filed by immigration attorneys on behalf of their EB-5 investor clients. The USCIS fee for filing Form I-829 is $3,750; if required, the biometrics services fee is $85. This petition is sent to the USCIS California Service Center. Generally, it takes six months or more for USCIS to process Form I-829, and once processed, USCIS may request more information or schedule an in-office interview. When an investor’s I-829 is approved by USCIS, his or her conditional status is replaced by lawful permanent resident status, and he or she will be issued a new Green Card to reflect this status change. If desired, the investor may apply for citizenship five years after initially being granted conditional permanent resident status.